Supercharge your day with an all-natural energy bar. 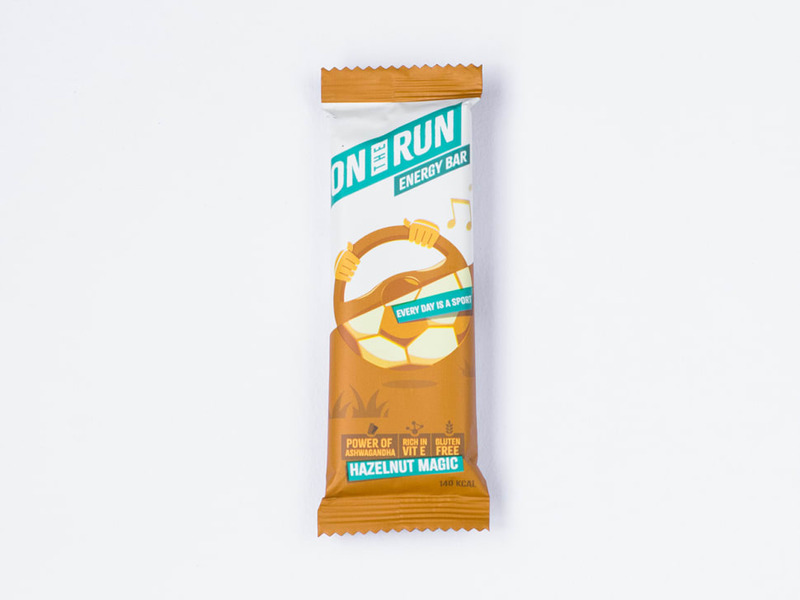 Packed with the goodness of protein-packed oats, hazlenuts, and ashwagandha, the bar's sweetened with natural sugars from dates, cranberries and honey. - Nuts rich in good fats - Natural sugars from honey and dates - Protein-packed oats - Cranberries high in antioxidants - Insulin-regulating ashwagandha Allergen Information: Contains nuts and berries.